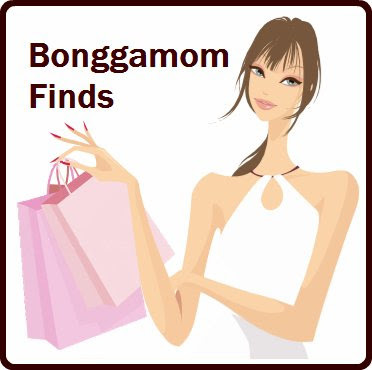 Finding BonggaMom: Vote for me at Maya's Mom! 1) How Can You Tell if Two People Love Each Other? 3) How Do You Decide Whom to Marry? 4) Can You Sing Me a Love Song? Philip and James just responded, "I don't know" to all the questions except to #1: "Daddy kisses Mama!" (by James). Click here to view Natalie's responses, and please vote by leaving a comment on my post! Also view other kids' responses; they are hilarious!